BRIGHTEX is a leading manufacturer of seals for the transportation industry and offers a wide spectrum of advanced sealing solutions for cars, light vehicles, trucks, buses, motor cycles and bicycles.As a specialist in both bearings and seals, BRIGHT is able to combine these products and their functions in high-performance units, providing a unique advantage.We supply seals to OEM’s globally from our manufacturing sites throughout Asia. Our sales teams are available to support customers locally. 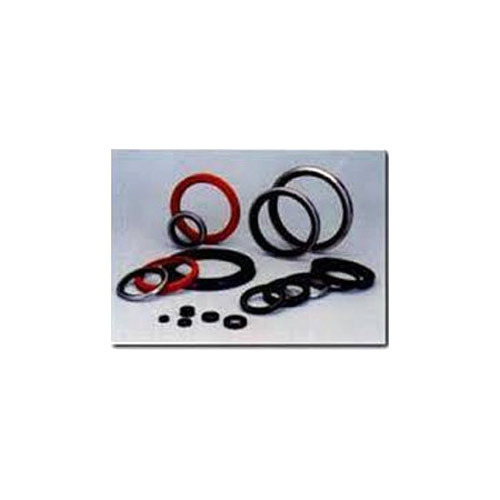 Oil seals are used wherever shafts rotate and bearings require lubrication. Enriched with years of experience in this field, we are continuously engaged in offering a comprehensive range of Automotive Oil Seal. This seal is designed and manufactured using high grade raw material with advanced tools and techniques. In addition to this, our offered seal is mainly used for sealing purpose and is also examined on various quality parameters to ensure that this is absolutely flawless and perfect to use. This seal can be availed from us in different shapes and sizes as per our client’s specifications. Looking for “AUTOMOTIVE OIL SEAL”?